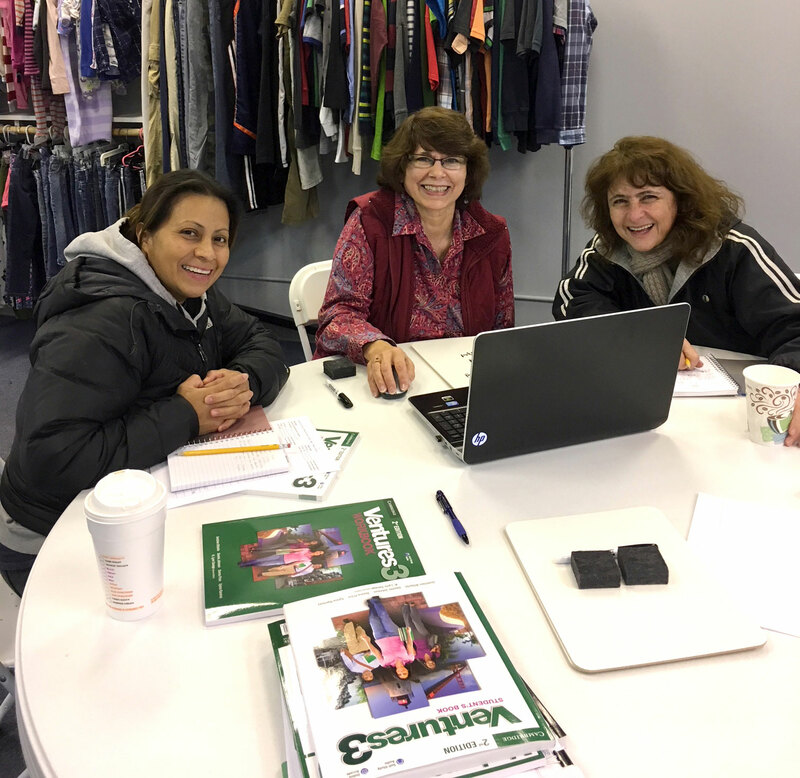 Our focus is to have relationships with people and build community through tutoring English to anyone that wants to learn. It doesn’t matter your background, or what level of English you’re at, all are welcome to be a part of the program. Two program sessions will run a year, one in the Fall and one in the Spring. Each 2-hour tutoring session will run once a week for 3 months in the Care Center, except for required library visit. Tutors and students will visit their local library once during the program session. Library visit will be described in detail during the mandatory tutors’ and students’ introductory meetings. All tutors will be matched up with the same gender; in the case where a husband and wife wish to be tutored together, the tutor will be guided on that situation. Tutors will be encouraged to form a relationship with their student based on Christian principles. That relationship and tutoring sessions may continue from session to session at the discretion of students and tutors. Attendance policies for both students and tutors will be made available at mandatory tutors’ and students’ introductory meetings. Tutors must be 18 years or older. Church membership is not required to be a tutor. Background and vehicle checks must be passed. Details will be made available upon signup. All tutoring supplies are provided through the Care Center. Tutors will be required to pass 15 hours of official training regardless of education or experience to qualify for tutoring at Care Center ESL Ministry Program. Details will be made available upon signup. 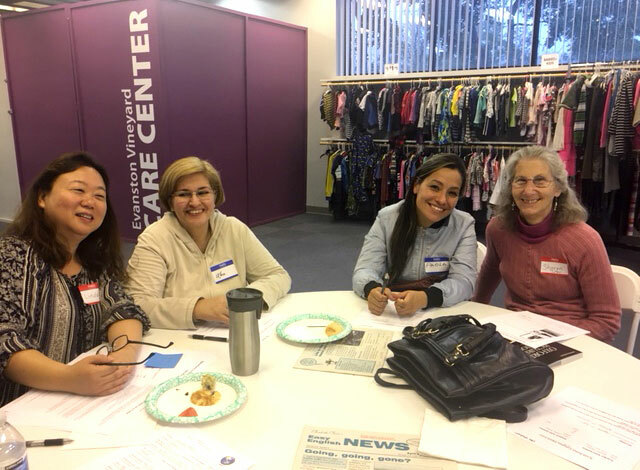 In addition to official training, tutors will be required to attend mandatory introductory meeting and 3 separate tutor meetings to qualify for tutoring at Care Center ESL Ministry Program. Details will be made available upon signup. Tutors will sign tutor agreement at mandatory introductory meeting. Additional requirements will be discussed at mandatory tutor introductory meeting. Details will be made available upon signup. 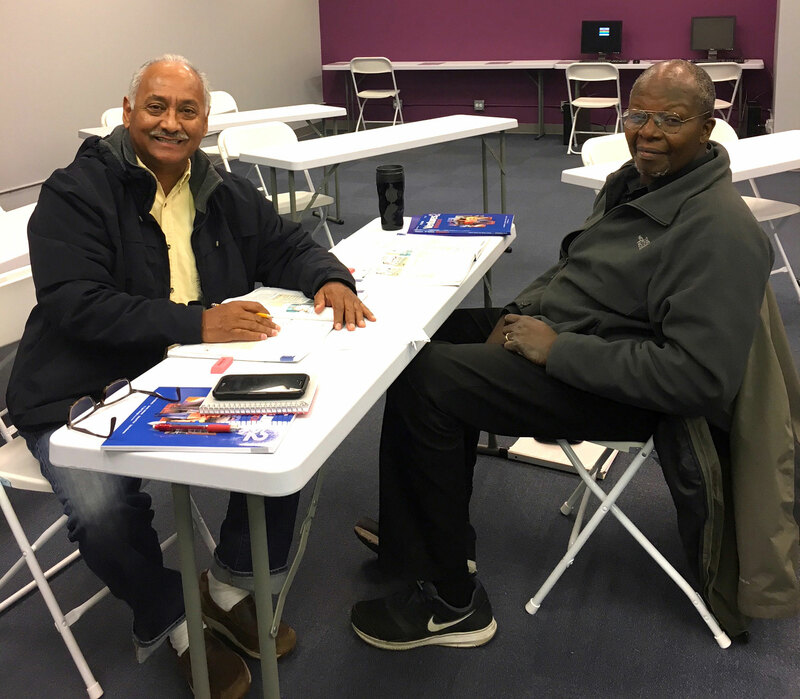 No matter what your status is, all are welcome to come and learn English at the Evanston Vineyard’s Care Center. Please fill out the form below to find out when the next session will start. All sessions are FREE. All students must be 18 years or older. All students will take simple reading, writing, and speaking tests to see how much English you can read, understand and speak. All students will be in a group with others who have about the same level of English. 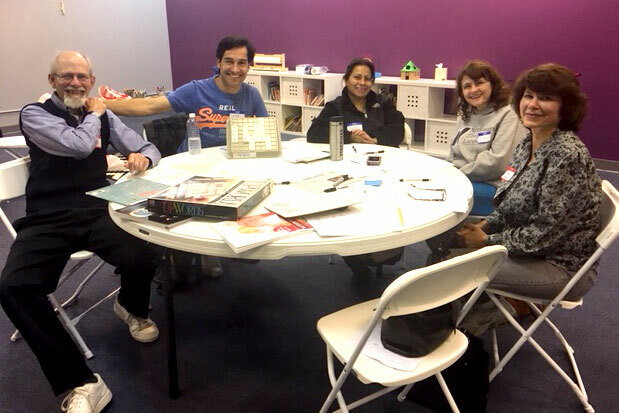 All tutoring sessions will be held in the Care Center space at the Evanston Vineyard Church, except for one library visit. Days and hours of tutoring will be announced at the mandatory introductory meeting at the beginning of a program session. Husbands and wives are welcome to get tutored together.